Are your friends constantly sneaking into your dorm room to eat your snacks? You need better friends! 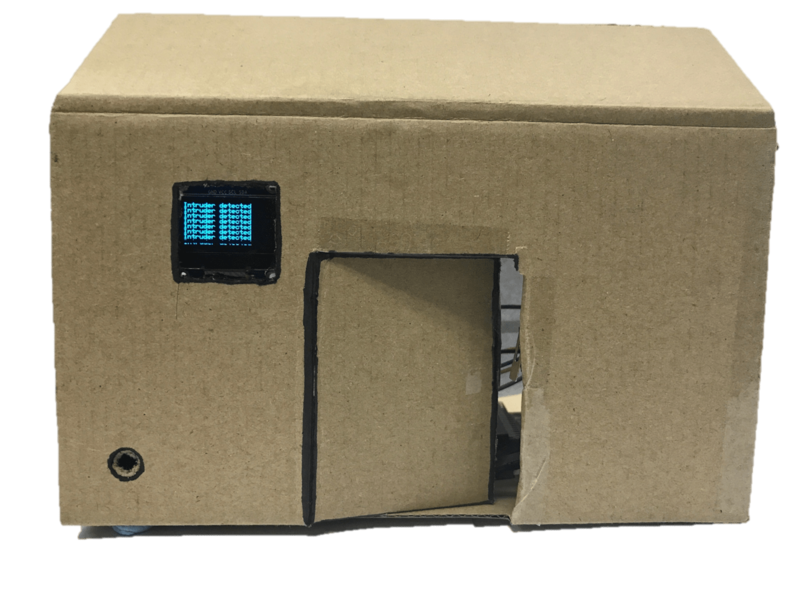 Wait, no, you need this intruder detection micro:bit project! This tutorial was contributed by Luo Beiyu from the National University of Singapore.